Live large in our micro homes, designed for residents who appreciate compact and convenient layouts. 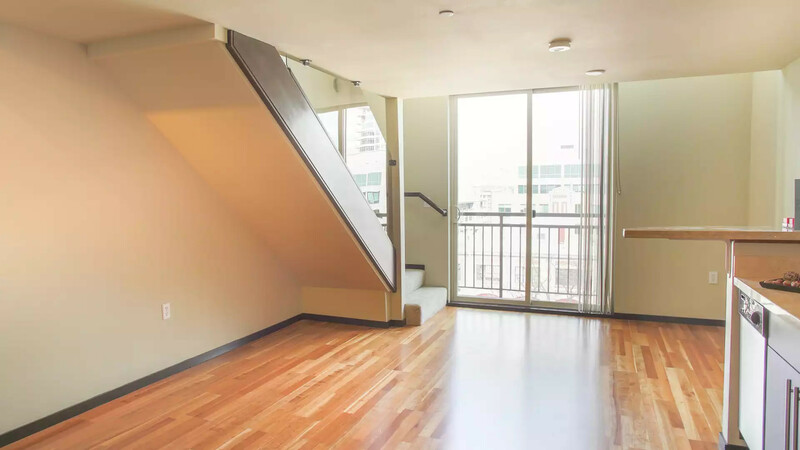 Moda Apartments offers a vibrant and upscale living experience in the heart of Belltown. Enjoy this exciting urban environment with parks, shopping and dining at every turn. Our rooftop deck is considered one of the best in all of Seattle, featuring BBQ grills and gorgeous views of the surrounding city. We also have the largest off-leash dog park for a Seattle Apartment. Amazing amenities, stunning interior finishes and the energetic atmosphere is what living at Moda Apartments is all about.